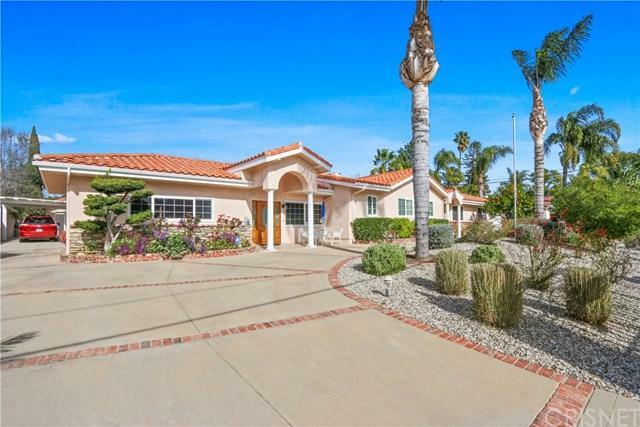 Beautiful 5 bed, 3 bath home located in the heart of Northridge. 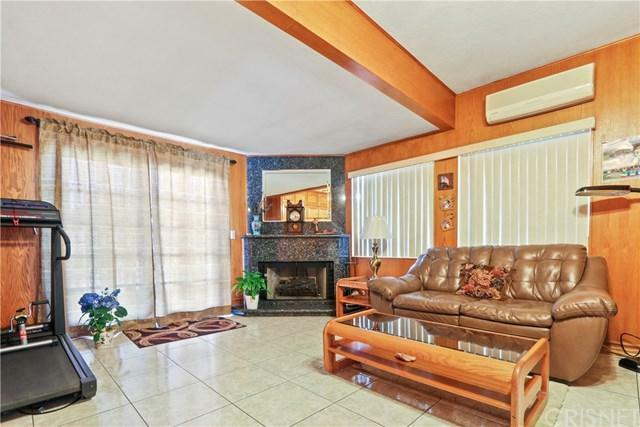 All 5 bedrooms have wood flooring. 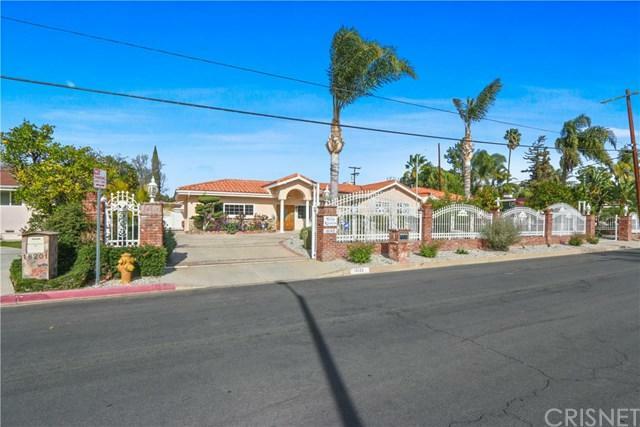 Behind the iron gated fence you will find ample parking in the circular driveway. The family room has a double sided fire place made of stone and operates with gas and wood. Carpet flooring in the living room, wood flooring in the dining room. 3 full bathrooms, 2 with bidets and quartz counter-tops and a separate indoor jacuzzi tub. Outside there is a tranquil backyard with a beautiful gardening area with fruit trees. A large in ground swimming pool perfect for those hot days! 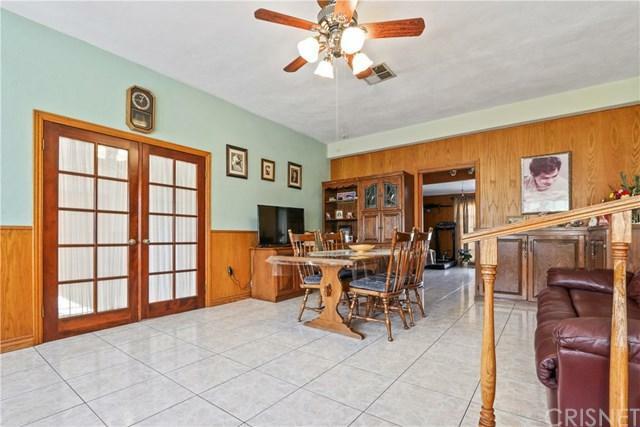 There is a detached 2 car garage with carport and accessible RV parking. On the side and back windows there are window guards. Home is walking distance to CSUN and near shopping centers, mall and transportation. Make an appointment to see it today!